Our literature is not as diverse as our streets, schools, playgrounds and offices. Roanna Gonsalves is the author of The Permanent Resident, a collection of short stories about the migrant experience in Australia – from a specific point of view. Her characters, like herself, are all women from a Goan Catholic background. 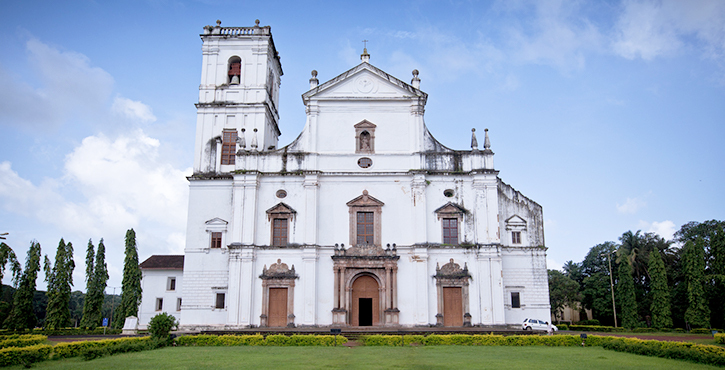 In this episode, Gonsalves unpacks the complexities of this Goan Catholic identity, and how it has shaped her life and work.